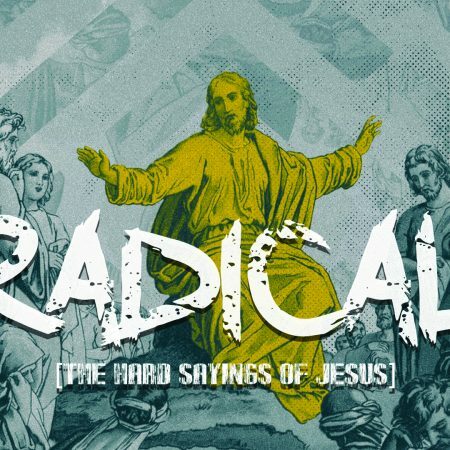 Series: Radical: the Hard Sayings of Jesus Title: Crucifixion as Life Text: Mark 8:34 Today’s Task: How do I become a follower of Jesus? 1. Deny yourself 2. 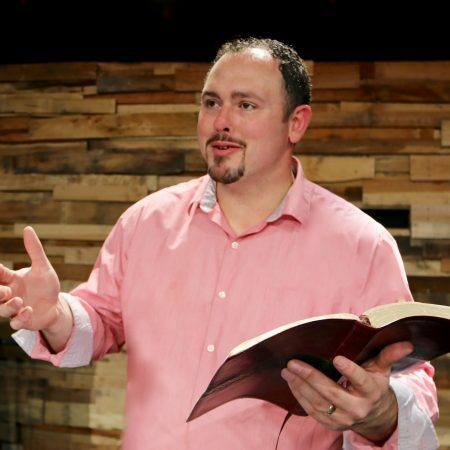 Take up the cross 3. Actually follow Jesus This radical living exchange leads to radical eternal gain May you cherish the old rugged cross!